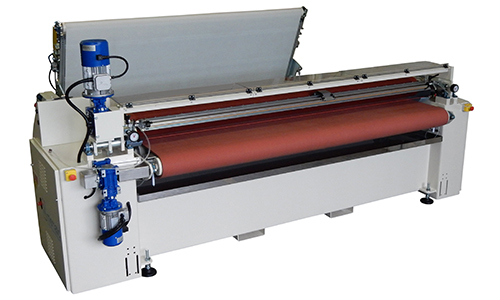 Rollmatic is a new single-roller coating machine, suitable to enamel (full cover and designs) glass sheets by means of an engraved cylinder. Thanks to its high versatility and ease of use, Rollmatic is an indispensable equipment for small, medium and large productions. 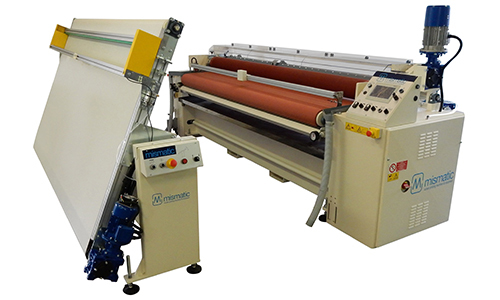 By Rollmatic you can easily enamel any kind of flat glass with a thickness from 2 to 25 mm and a width up to 2600 mm. Rollmatic can print both small sized glasses such as tiles and large sized such as doors, windows and façade glasses. You can choose a wide range of rollers with many engravings in order to enamel in single pass a constant and uniform coating with a quantity from 30 up to 400 g/m2 (from 30 to 300 μm). As for all our machineries, the most important features are the ease of use and short times for a job change (less than 15 minutes). 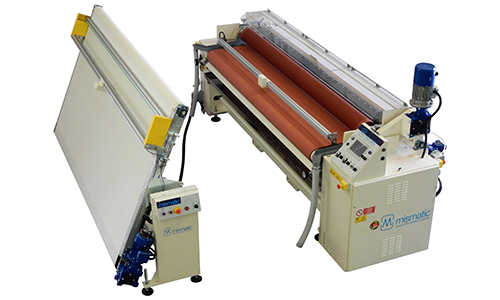 The loading tilting table is supplied to ease the handling of large sized glass sheets.